The story of ground coffee suppliers started from the middle ages that has transformed the market for small distribution to trade wholesales available to everyone. The tree of Coffea is a native of the ancient province of Kaffa/Kela in Ethiopia. The most widespread legend tells that a shepherd noticed the invigorating effect of this shrub on your herd of goats that grazed in the fields where the plant grew naturally. The cultivation soon spread in the Arabian Peninsula where her popularity took hold due to rules against alcohol consumption in these countries. 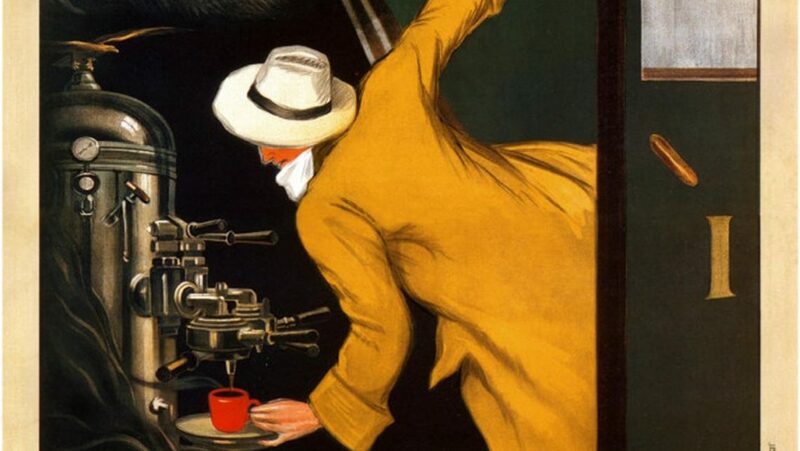 Coffee consumption can be traced back to the 10th or 15th century although there are reports and reading that wrap in the mystery the first use of the coffee. The first test proved the existence of caffeine and its knowledge of the plant dates back to the 15th century monasteries arose in today’s Yemen. Within about a century had reached the rest of the Middle East, India, Persia, Turkey, Horn of Africa and North Africa. The rarity of this product made it very expensive in Europe for many centuries. Only in XIX, following the French and Dutch possessions in those growing in the coffee trade open the doors. Up to the present day where the wholesale trade in coffee has now become part of the modern world. The story is obviously not an end in itself. In fact, ground coffee suppliers in coffee has opened many other roads in Italy. In 1986 the first coffee pods. This latest invention is definitely what will definitely boost to the coffee trade wholesale. The producers are starting to listen to consumer demand and changing production methods to provide customers with what they require. Now the world of coffee has a large market share and is increasingly expanding. But not only production, extension of wholesale coffee market involves many studies like that of diseases, to understand the real effects of caffeine on people and that of mathematics to study optimal methods to produce a perfect coffee.